Bariatric is that branch and department of medical science that deals with the causes, prevention and treatment of obesity. Obesity is extremely harmful and can destroy the metabolism and functioning of the body and its various organs. Obesity is caused when a lot of fat deposition takes place under the skin and organs and this can happen due to bodily disorders or excessive consumption of junk food. Bariatric examination is hence conducted so that the doctor can check is the patient is capable enough to undergo the surgeries and treatment course to treat obesity. Hence bariatric examination tables are available in the market which helps doctors and the medical practitioners to conduct the bariatric tests and treatment of obese patients. Bariatric examination tables are basically used by doctors to examine the patient thoroughly and analyse and assess the condition of the patient well who is suffering from the problem of obesity. These tables are available in a wide variety of shapes and sizes and need to be very carefully chosen. 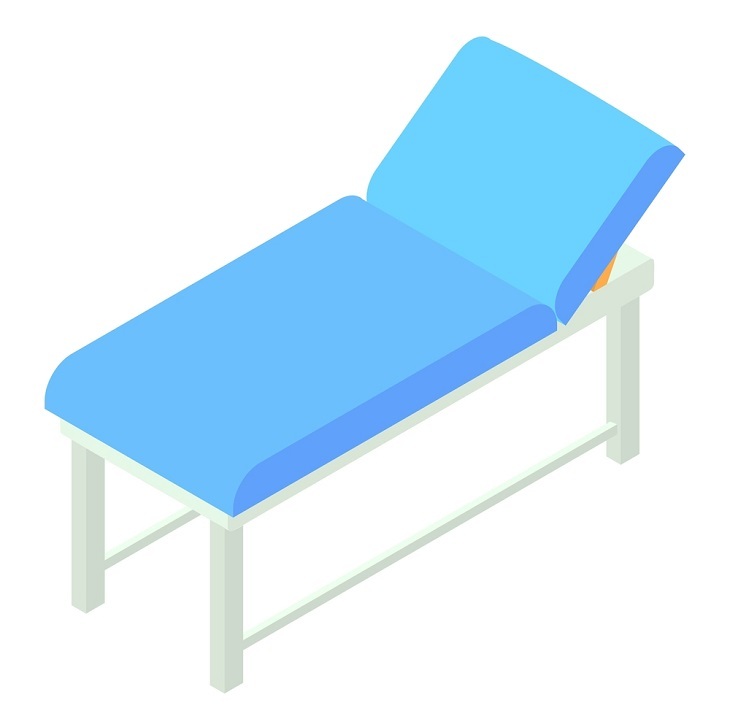 A good bariatric examination table can determine the reputation of the clinic and it should be able to bear the heavy weight of obese patients. Now if you are a bariatric specialist or surgeon and have a clinic of your own then having a bariatric examination table is a must and more so of high quality. Bariatric examination tables should be made of A-grade steel and have the ability to carry the weight of obese patients and be installed in such a manner that the patients don’t fall while the surgery or treatment is going on. Always check and scrutinise multiple options and check for the sizes and weights in which they are available. Always go for the examination table that can bear the weight of extremely obese people yet they feel at ease and comfortable. When it comes to bariatric examination tables, always go for the size that can accommodate both small and huge sized patients. Your main aim should be that the patient feels absolutely comfortable and secure while lying down and undergoing treatment. The density of the bed is a very important factor to check for and also if the wheels of the bed are fully functional and good enough. They should be very thoroughly checked and then purchased and used in the surgery rooms. Make sure that the table that you are purchasing as your final one should be convenient for the patient as well as for you; it should be easy to handle particularly while the diagnosis or treatment is going on. The table should not make you feel restricted or uneasy during your examination process. Good quality bariatric examination tables can actually help you leave a good impression on your patients; it is very important for the patient to feel easy and comfortable when he or she visits your clinic and that can be provided to your patients by providing them with a good bariatric examination table. In that way they leave satisfied and will also recommend your clinic to other patients who are in need of treatment or examination. Also make sure to check out that the bariatric examination tables have deep shelves and a lot of cabinets because then you can store all of your other medical kits and equipment in those spaces. Bariatric is a developing branch of medicine and as more and more people are suffering from obesity these days it has become an important stream of medical science. All the bariatric doctors require bariatric examination tables and it is a very necessary medical tool/equipment. Hence it is all the more necessary and important that you choose the one that has all the above mentioned qualities in it and look for them specifically before you purchase one.